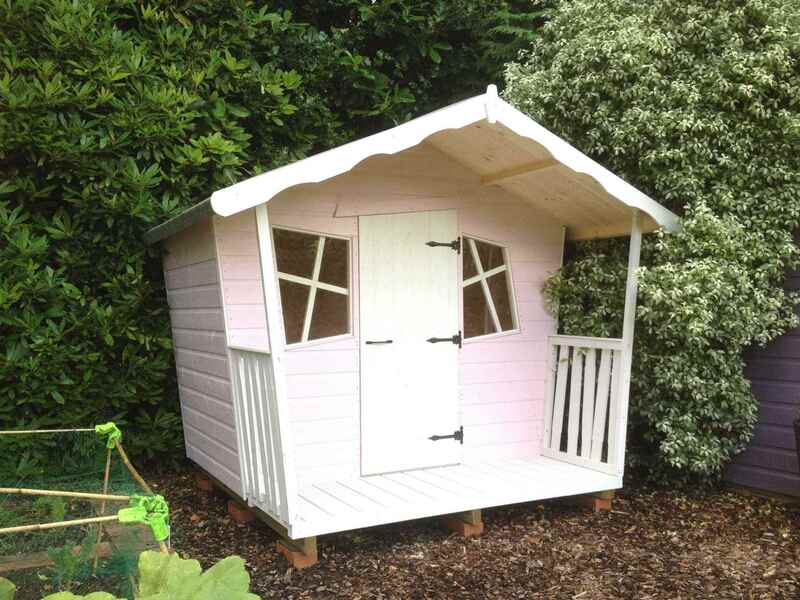 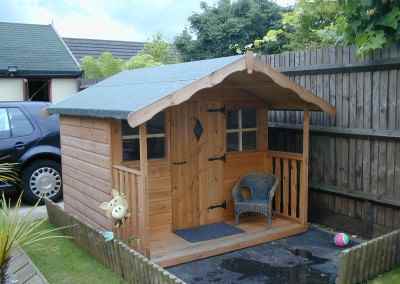 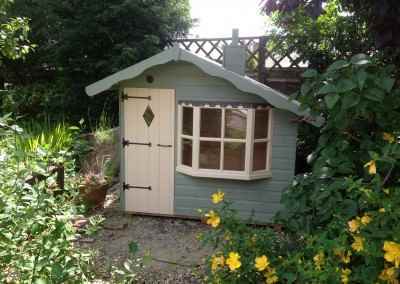 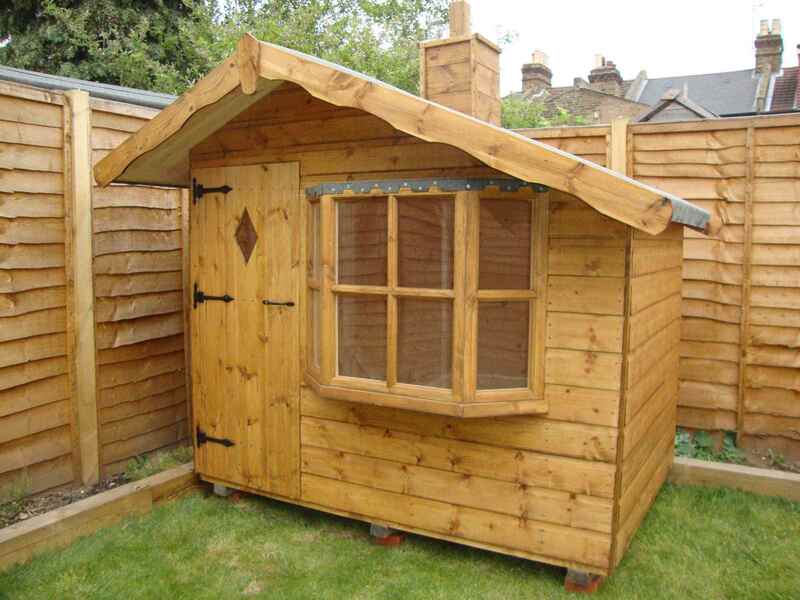 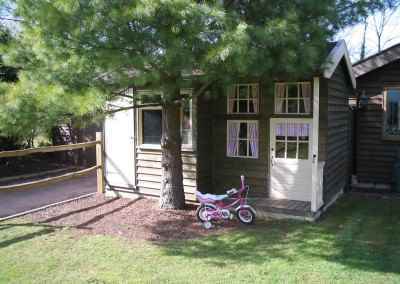 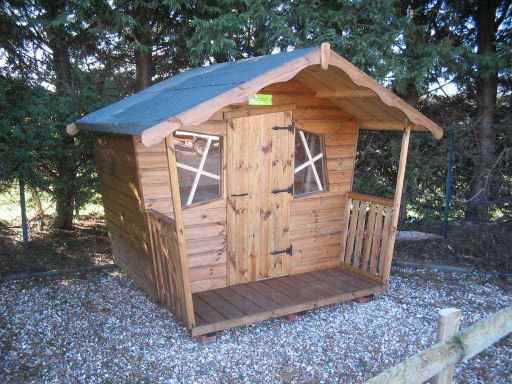 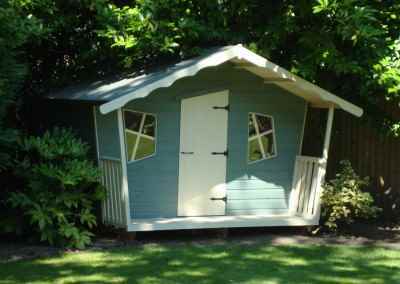 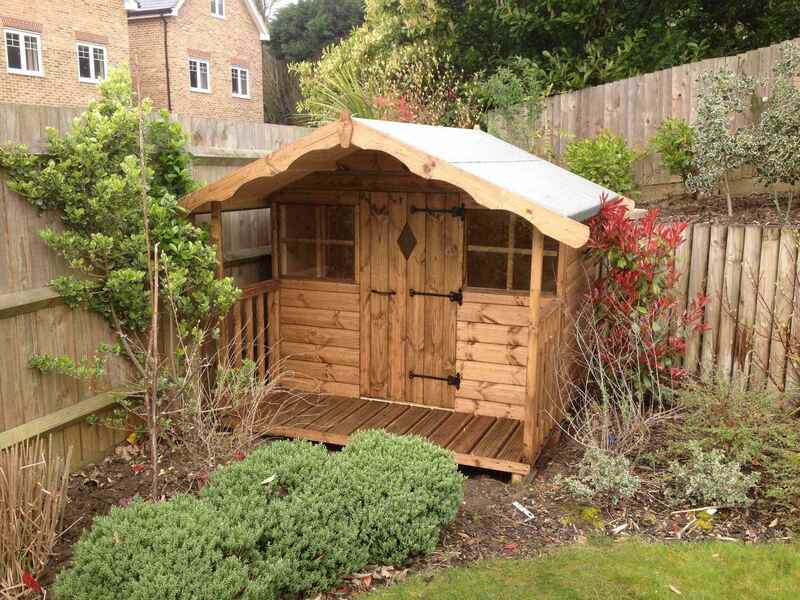 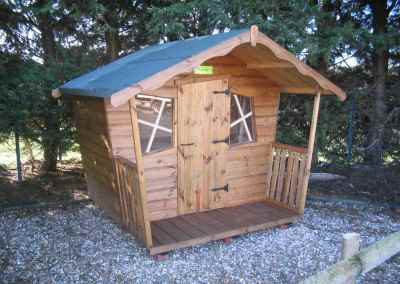 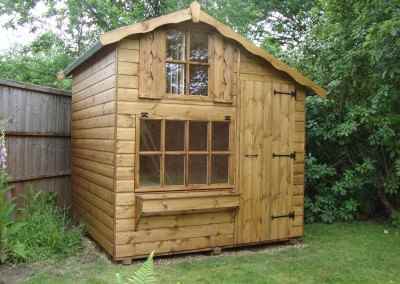 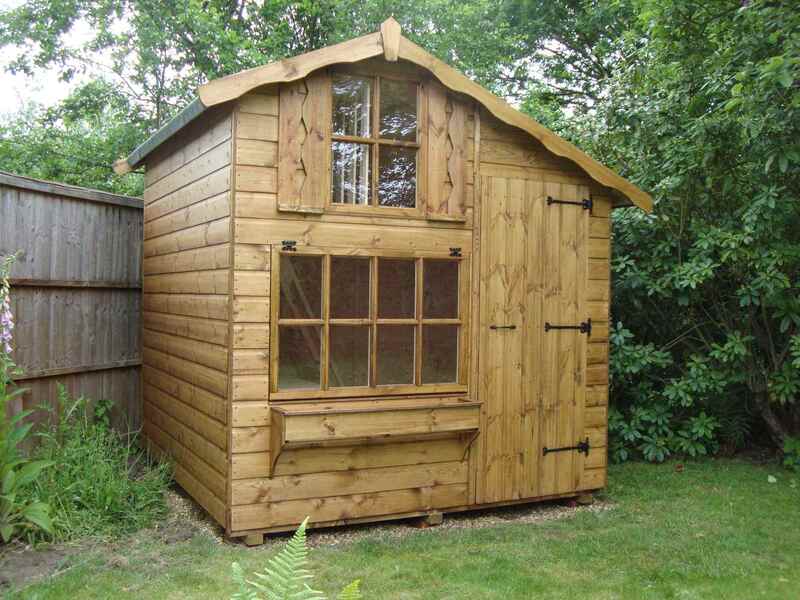 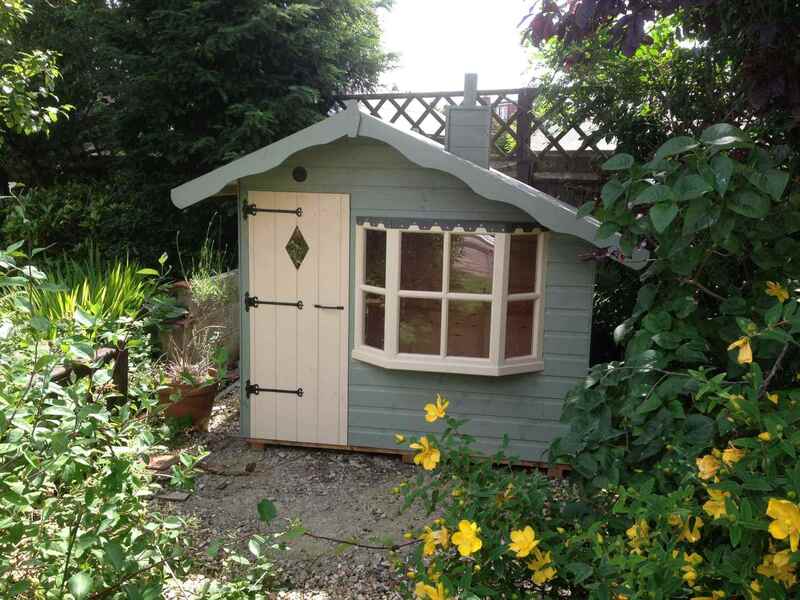 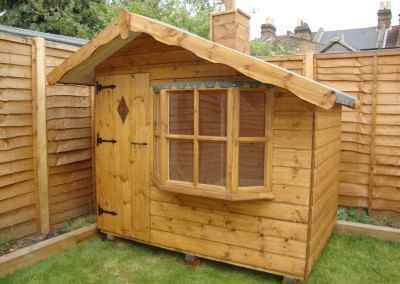 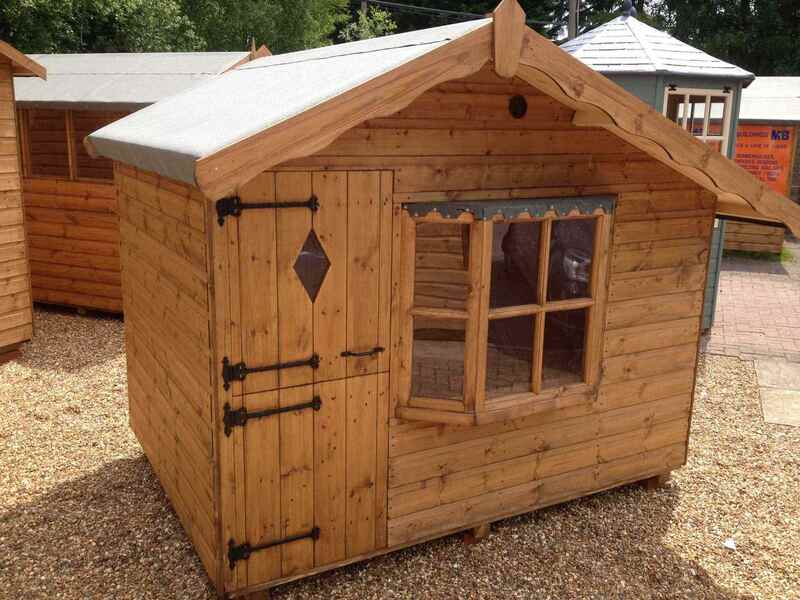 Why not give them a play house from MB Garden Buildings Ltd? 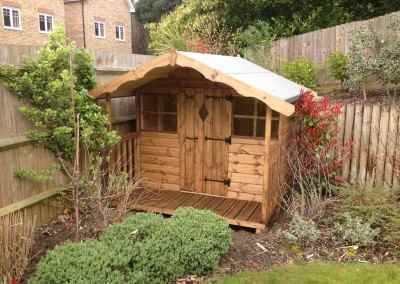 They’ll have their own little attractive space in the garden that can be used whatever the weather. You’ll also save extra space elsewhere as you’ll be able to store toys, bikes and outdoor games equipment. 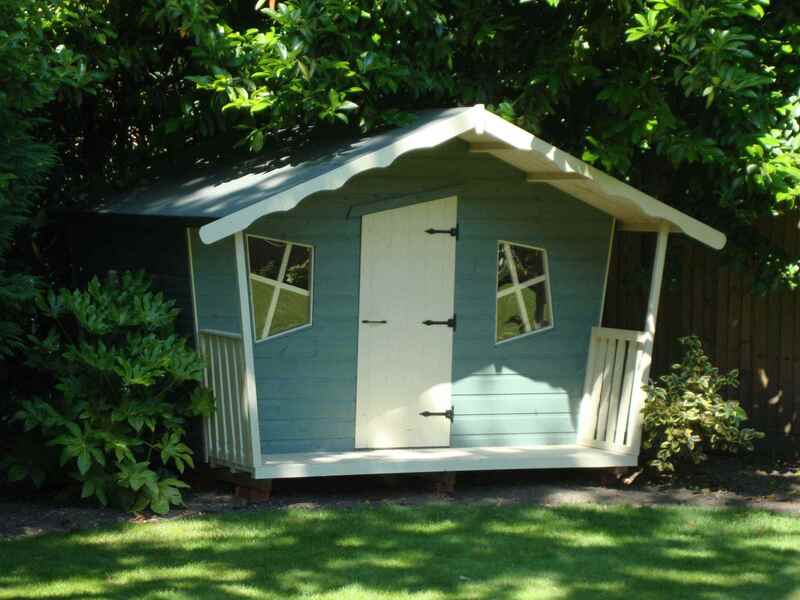 Our play houses are available in a variety of styles and colours to suit your child’s needs and tastes. You can also be assured that your play house will be very safe as we comply with BS5665 (British Safety Standard). 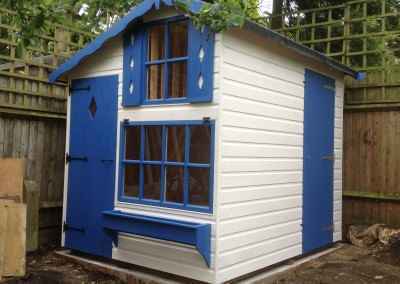 Bramshott Playhouse 6×4, Shades Finish. 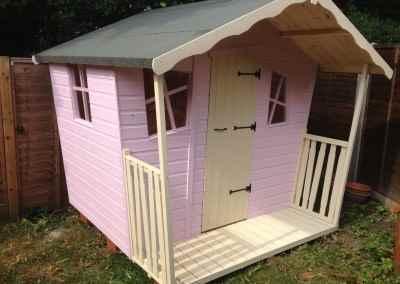 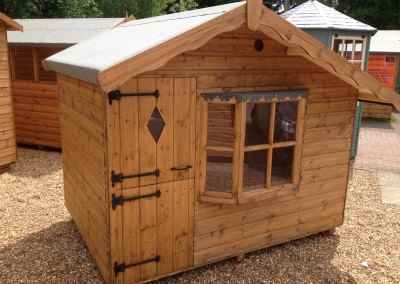 Bramshott Playhouse 7×5, Extra Height, Shades Finish. 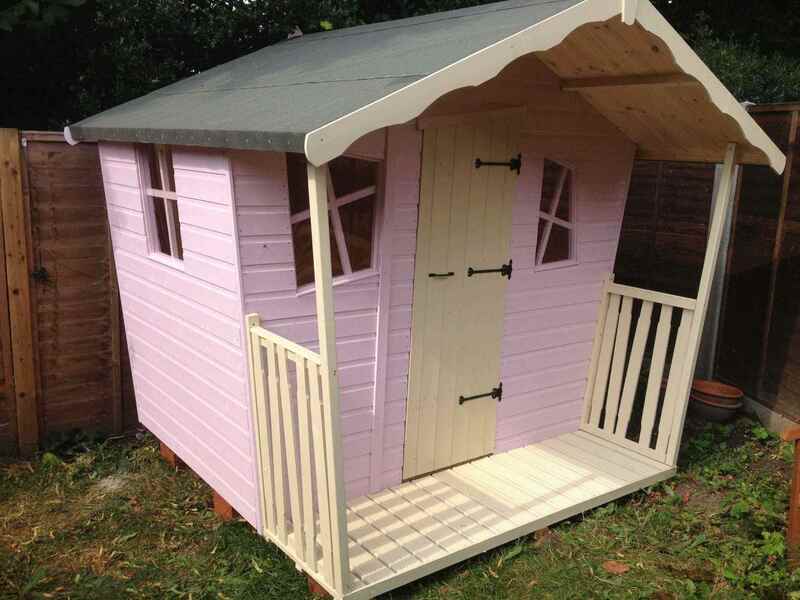 Bramshott Playhouse 8×6, Shades Finish. 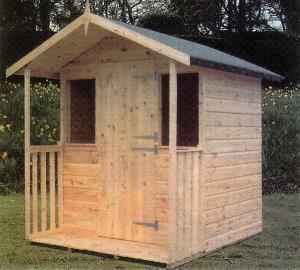 Milford Playhouse 6×8, Shed Compartment at Rear, Shades Finish. 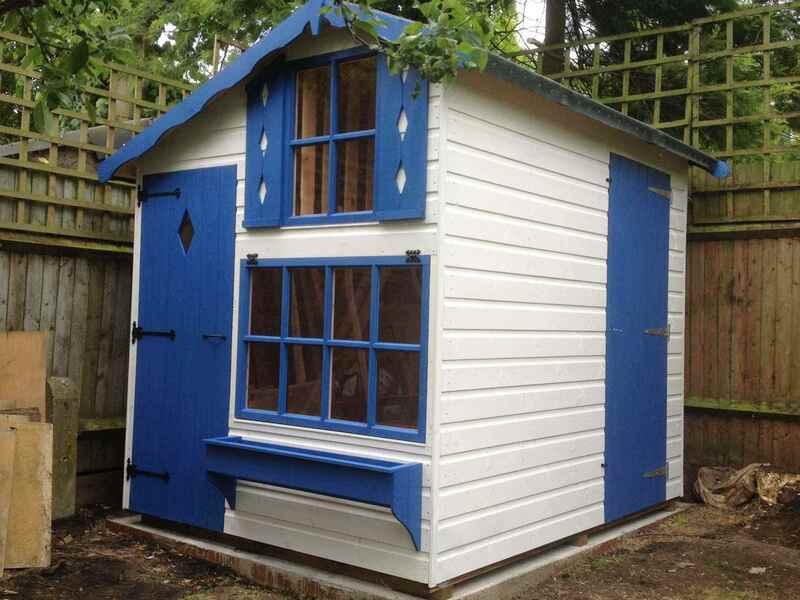 Puttenham Playhouse 6×4, Shades Finish. 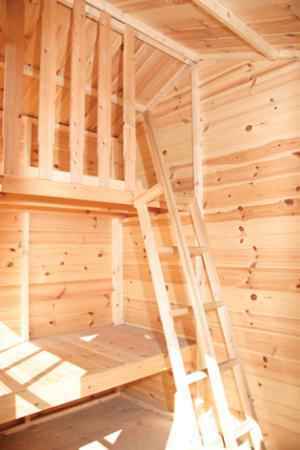 Milford Playhouse – Inside View.